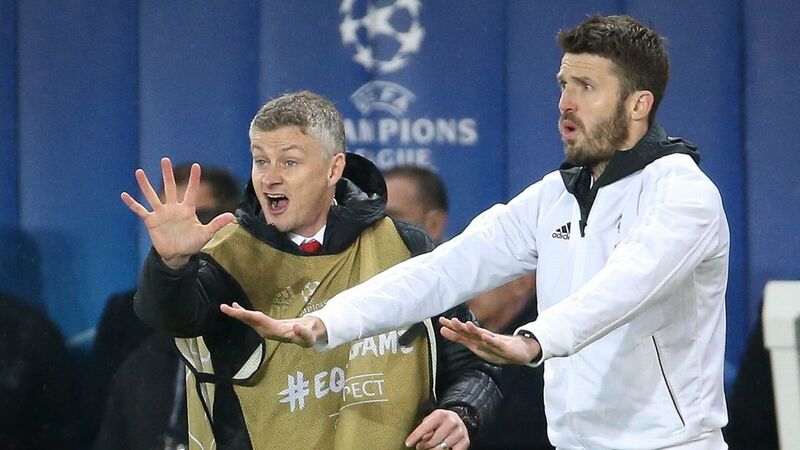 MANCHESTER, England -- Michael Carrick has said Ole Gunnar Solskjaer's audition to become Manchester United's next permanent manager could not have gone better. 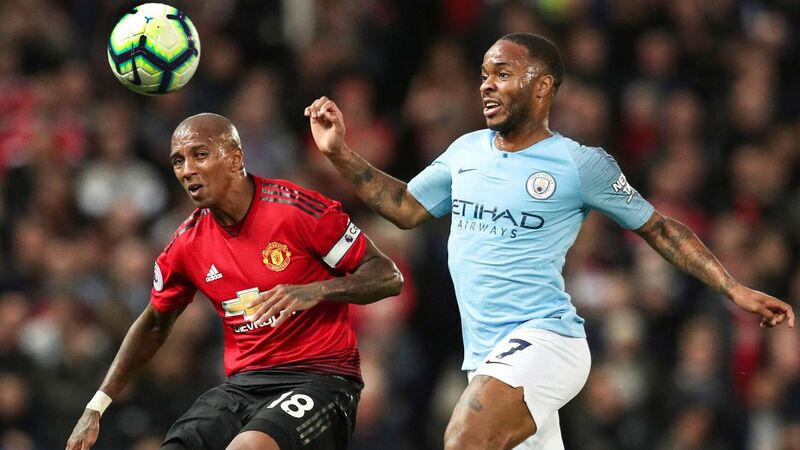 The Norwegian has won 14 of his 18 games as caretaker boss to propel United back into the race for the Premier League top four and progress to the quarterfinals of both the FA Cup and Champions League. 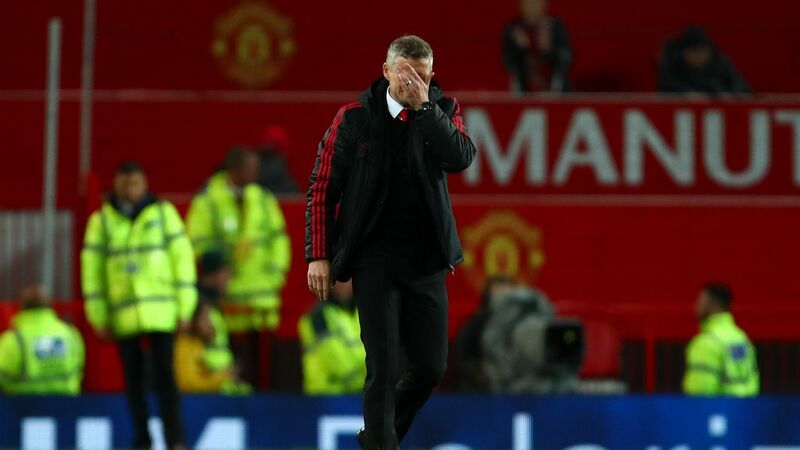 The run has also included eye-catching away wins at Tottenham, Arsenal, Chelsea and Paris Saint-Germain, and Carrick, one of Solskjaer's assistants, has joined supporters and players in calling for the 46-year-old to stay at Old Trafford beyond the end of the season. 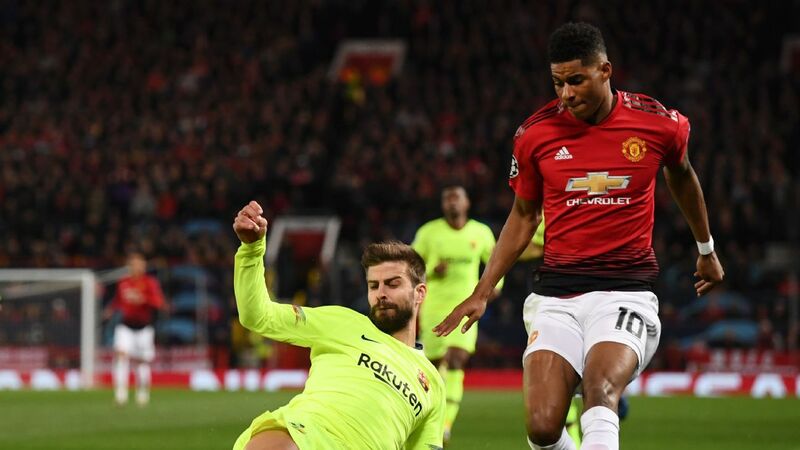 "It's gone as well as anyone could have hoped for," Carrick told ESPN FC at the launch of Club 16, a fundraising opportunity for businesses to join the Michael Carrick foundation. "The start we had at Cardiff was essential and then to go to Tottenham and win was massive. It's just snowballed from there. "He'll have to stay because I need to keep my job! I don't think you'll get many Manchester United fans or players who will say otherwise to be honest." Since taking over from Jose Mourinho in December, Solskjaer has talked up the influence of Sir Alex Ferguson on his coaching career after 11 years under the Scot as a player at Old Trafford. After his own stint as a player under Ferguson, Carrick is perfectly placed to talk about the similarities between the two, but the former United skipper said it is Solskjaer who deserves the credit for masterminding the resurgence over the last three months. "He is his own man," he said. "The boss [Sir Alex] is a massive influence on him, like he is with me. "You're influenced hugely over the years so there are strong similarities but he is his own man and he sees his own things. I wouldn't want to be unfair on Ole. "The boss is the boss. 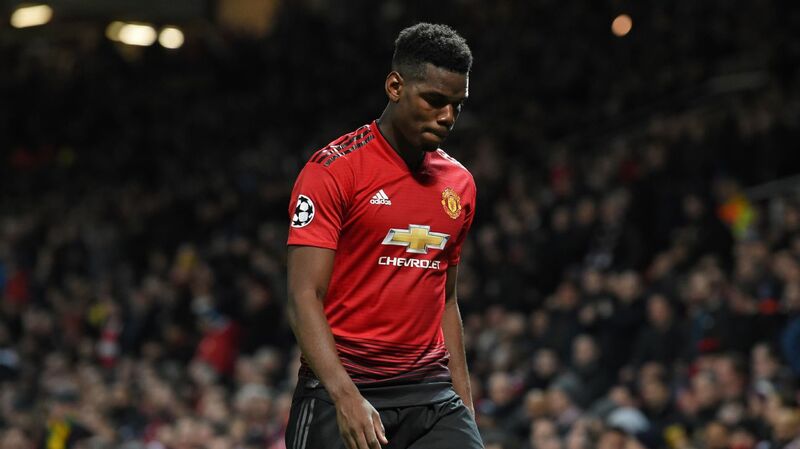 We all know that and, in some ways, he still is the boss but I think Ole has got to take an awful lot of credit for the position he's in." As well as launching Club 16, Carrick also announced on Thursday that his foundation will fund Girls Without Boundaries, a charity for girls aged between 11 and 15, for the next three years. Ole Gunnar Solskjaer and Michael Carrick give out instructions to the Manchester United players. 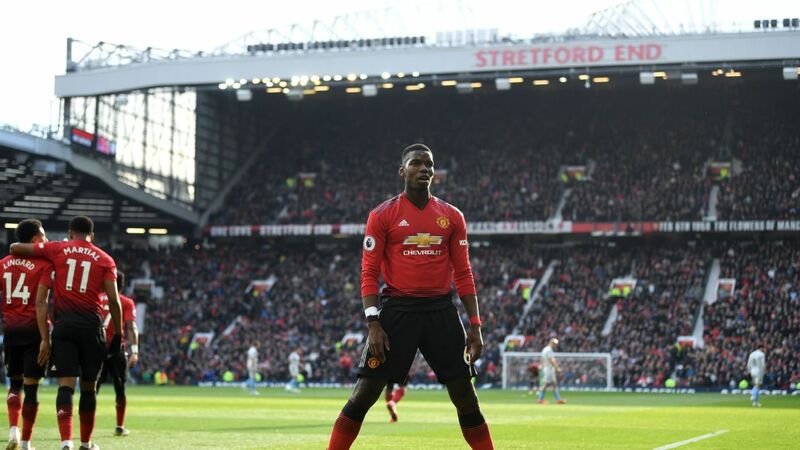 The project, which aims to promote self-confidence through sport, dance and physical activity, is based in Manchester and Carrick said he is keen to give something back to the city that has been his home since joining United from Tottenham in 2006. "I've been here more than 12 years now," Carrick said. "My kids were born here and the city has been a massive part of my life. "I've got an attachment after having such a good time with United. My testimonial was here so I felt it was only right that we started in Manchester using the funds. We've branched out to Newcastle because it's where I grew up and it was the inspiration for the foundation in the first place. "Newcastle and Manchester have been a huge part of my life."